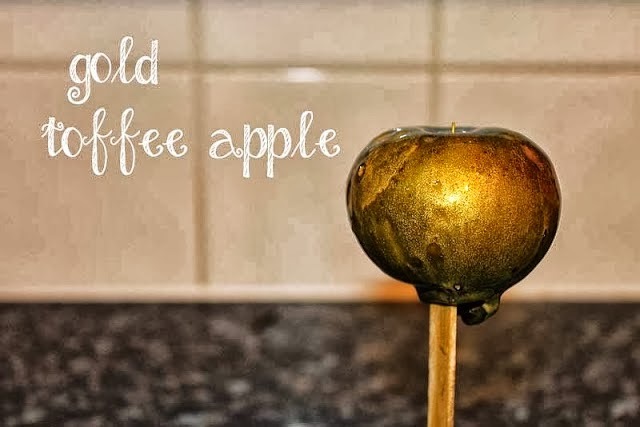 I am over on the fabulous Live it, Love it, Make it blog again and today I am sharing some toffee apples and how to make them a little bit different !! Is that a GOLD toffee apple ? 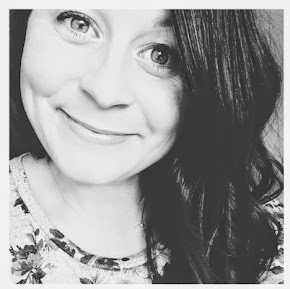 Click here to go and read the full post, and while you are there, check out the girls and their gorgeous blog ! Chocolate that's good for you!